Don’t have a NYPL library card yet? As part of John Jay’s Weeks of Welcome, the New York Public Library has agreed to come to John Jay College so you can sign up for your own free library card! With your card, you gain access to over 250 NYPL databases from anywhere. 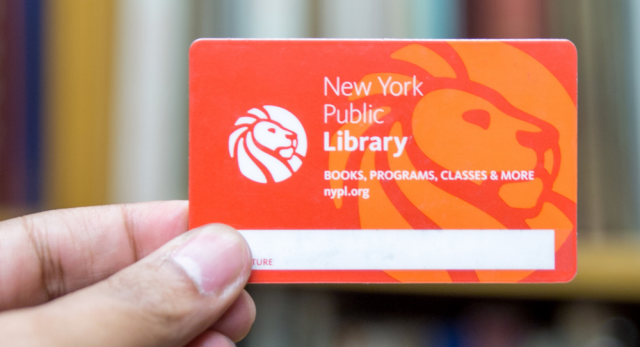 Need to reactivate your existing NYPL library card? Your NYPL library card has to be re-activated every 3 years. Without an activated NYPL card, you cannot access NYPL resources remotely (database collections, eBooks, and more). Please feel free to drop by and spread the word!